FLC500 PMD Shaker Screen is used to Derrick 503 Shale Shaker.500 PMD Shaker Screen is popular in Saudi Arabia. Different layers with different density.To arrange these layers reasonably and exactly, the screening effect will become more and better. Screen with different mesh counts with suitable opening sizes of the backing plate. 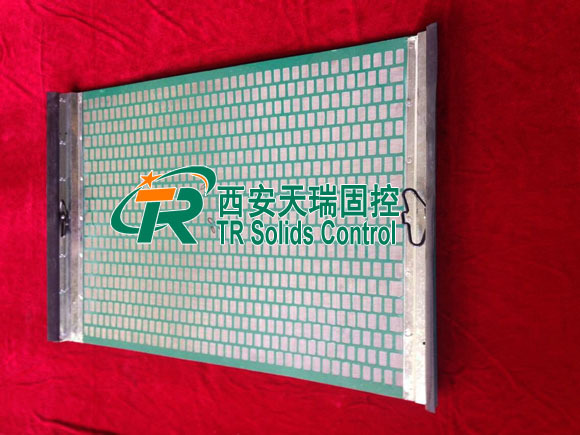 Doing so, our products will obtain the largest effective area under the condition of enough strength. 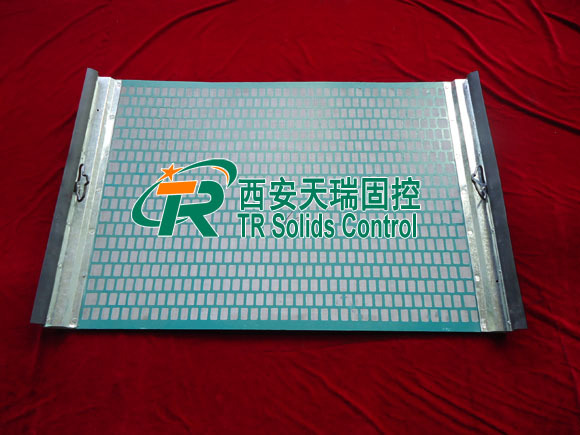 TR Solid Control is also an exporter of mud shale Shaker Screen,drilling fluid shale shsker and related FLC PMD Shaker Screen.Welcome to TR Solid Control to consult and guide the mud shale shaker and other solid control equipment.